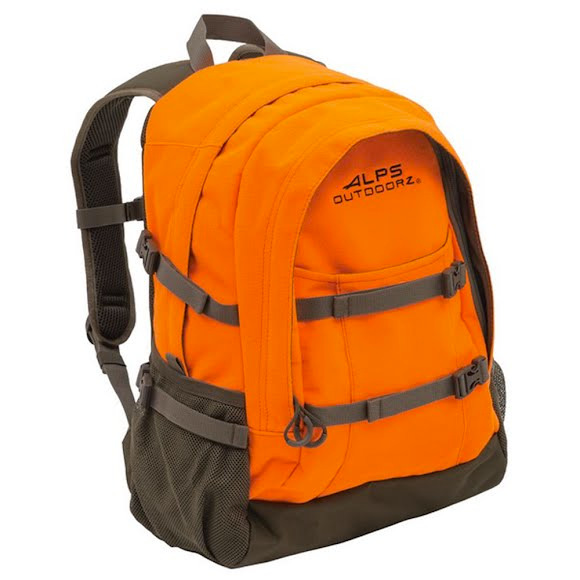 Alps OutdoorZ's Crossbuck is a great pack to have when it's time to load up your gear and head out. Whether you're going out to your stand or you're planning a quick overnight trip, the Crossbuck will be able to hold all your essentials with the 2080 cubic inches of space. Alps OutdoorZ &apos;s Crossbuck is a great pack to have when it&apos;s time to load up your gear and head out. Whether you&apos;re going out to your stand or you&apos;re planning a quick overnight trip, the Crossbuck will be able to hold all your essentials with the 2080 cubic inches of space. The front accessory pocket will help keep your smaller items organized and the front and side compression lashing straps allow you to strap or tie on even more gear.